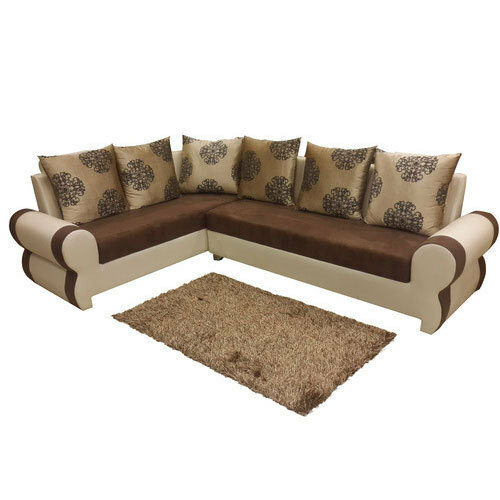 Leveraging over the skills of our qualified team of professionals, we are engaged in providing Trendy L Shape Sofa. Focusing on customers’ requirements, we “Sai Veerabhadreshawara Furniture” are dedicated to manufacture and trade and import superior quality and defect-free products as per the specifications provided by customers. We have started our occupation in the year 2015 as a Sole Proprietorship (Individual) based venture. Supported by a vast and highly efficient distribution network; we are able to reach our customers all around the nation. Being headquartered at Nagaram, Hyderabad, Telangana, we are including on the advanced expertise and our in-depth experience for delivering a perfect assortment of Bed Mattress, Cafeteria Chair, Plastic Chair, Double Bed, Dressing Table, Dining Table Setd, L Shape Sofa and many more.